Office Action acts as a decisive test for your invention in the form of Objections/Rejections that are raised by the Patent Office. Preparing a response to office action requires a blend of both- technical and legal expertise, so as to be able to challenge the rejections/objections raised in the Office Action. 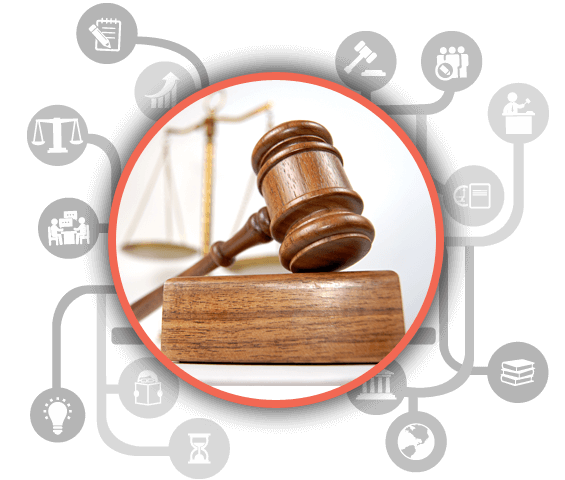 At IDS-Legal, we make use of sophisticated tools, and includes a summary of technical arguments and bibliographic details covering prosecution complexity and additional details from the file wrapper.